Researchers Özlü and Bilican (2017) know about the empirical evidence that indicates massage’s efficacy as an alternative or complementary therapy. Numerous studies have been conducted that verify massage’s ability to alleviate physiological and sometimes emotional ailments, such as quality of life or pain. However, none of these studies had researched ICUs, or intensive care units. The researchers argue that ICUs are the perfect place to implement massage as many of the patients can experience relief via a combination of massage and aromatherapy. The researchers focused on post-surgery patients in the ICU. ICUs, while incredibly important, can also be uncomfortable for its patients. Many patients have restricted movement after surgery and may experience significant pain. The environment itself can be quite loud, yet also isolated. Sensory deprivations may also become an issue for some patients – having the ability to hear commotions going on in the ICU, but unable to see or understand what is happening. Because of these conditions, many patients can become aggressive and irritated, or even depressed. Another large concern is that of sleep: due to active nature of the ICU, sleep can easily be interrupted and patients may not get enough rest. For these reasons, researchers wanted to investigate aromatherapy massage’s effectiveness for quality of sleep and physiologic parameters. The researchers found 60 patients to participate in their study, with half of the sample (30 patients) going to a control group and the other half going to the experimental group. The control group received only routine standard care. The experimental group received a 10-15 minute aromatherapy massage all over the body. Researchers spread a diluted lavender oil with soft, circular motions across the participants’ bodies, including: deltoids, arms, backs, shoulders, thighs, palms, fingers, legs, forearms, belly, chest, feet, and neck. Data was gathered before pre- and post-test. Researchers found a significant difference in the patients’ quality of sleep. Those who had received the aromatherapy massage scored their sleep quality nearly twice as high as that of the control group. In terms of physiologic parameters, researchers only found a significant difference for patients’ blood pressure, with the experimental group’s blood pressure faring better. The results of this study implicate that aromatherapy massage can be of incredible benefit to post-surgery patients in an ICU. Surgical pain can easily interfere with sleep, as pain and restricted movement can cause extreme discomfort. 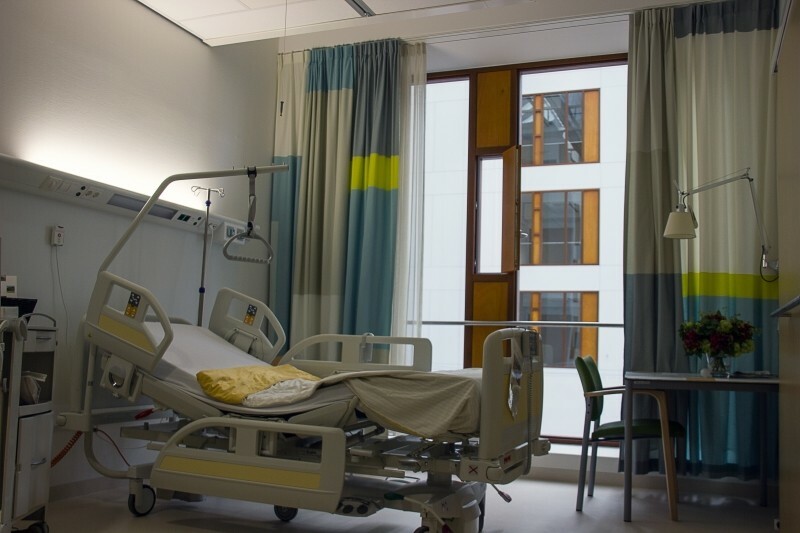 Sleep deprivation is especially important to patients recovering in the ICU: lack of sleep can interfere with the body’s immune system and its wound-healing abilities. Of course, more research will be needed to verify/replicate the results of this study. However, this research provides a great foundation for incorporating aromatherapy massage into hospitals and ICUs. For aromatherapy massage cream, we suggest our handmade massage cream. Available in 4 scents, our creams contain no preservatives and only natural ingredients and high-quality essential oils. So natural, you can eat it!